Cycling (LEKKER Bikes) and healthy food are match made in heaven and that is exactly why we did a special collaboration with the Dutch ladies from the blog The Green Happiness. Their mission is making Dutch people healthier and greener. So what’s healthier and greener than cycling on our LEKKER vintage bicycles through the lovely streets of Amsterdam? 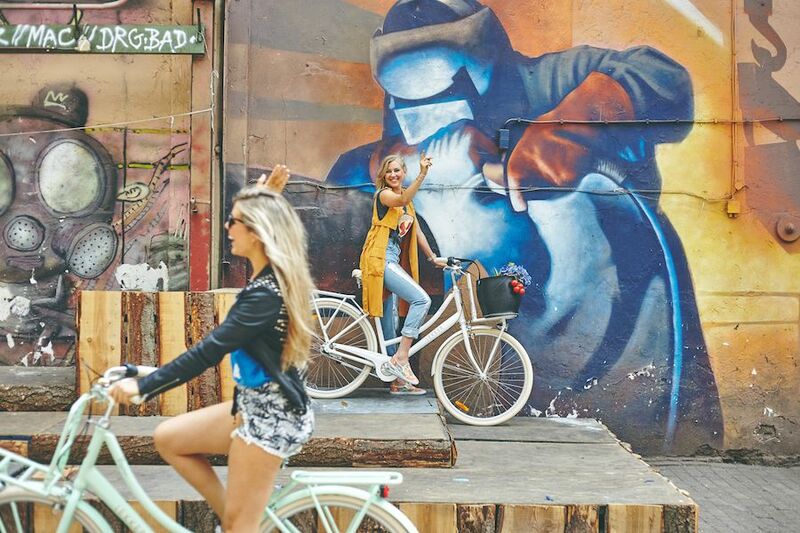 Our premium Dutch bikes are not only made for cycling through the streets in Amsterdam, LEKKER Bikes fits perfectly in the upcoming Australian bicycle culture in cities like Melbourne, Sydney and Perth. Do you want to make your city greener and healthier like the ladies from The Green Happiness? Visit our store in Melbourne or Amsterdam!